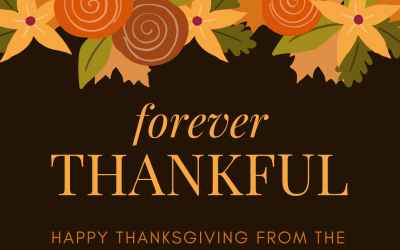 Want to keep up with the latest news and posts? 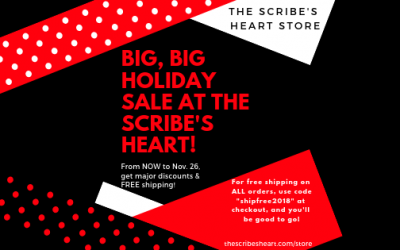 Subscribe to The Scribe’s Heart! 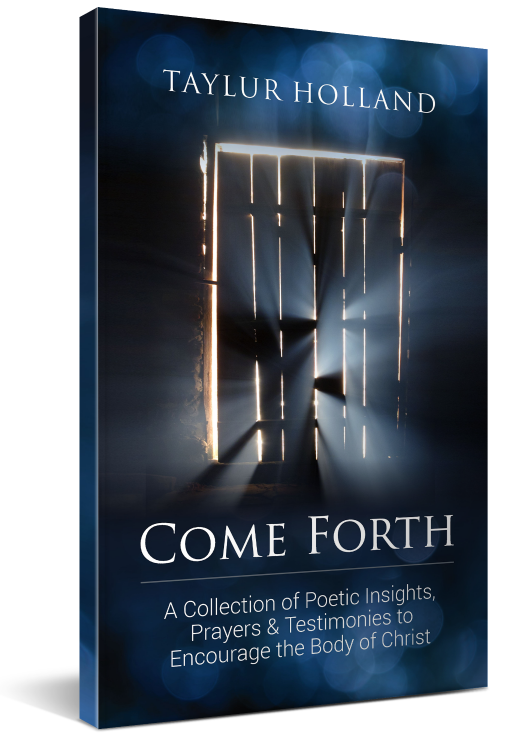 Come Forth is a collection of poems that encourages the reader to come out of hiding and do all that God has given him or her to do. 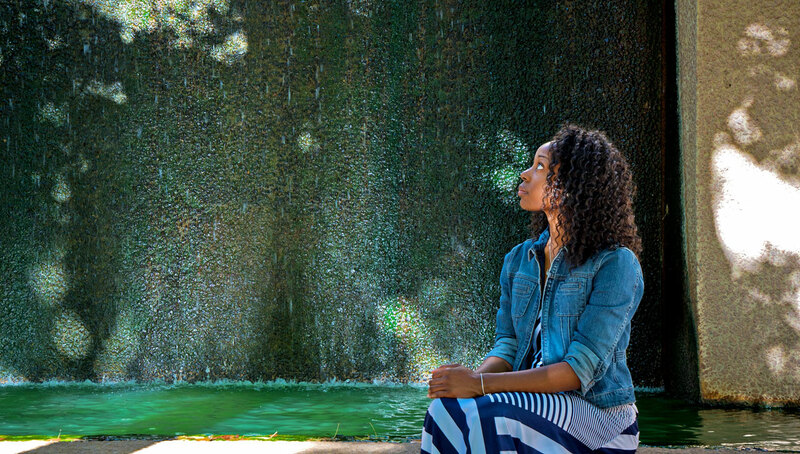 With the inclusion of poetic prayers and some personal testimony, this book further inspires the reader to remain steadfast in their walk with God. Come Forth also speaks to the current condition of the Church and offers the reader some insight on how to pray for the Body of Christ. 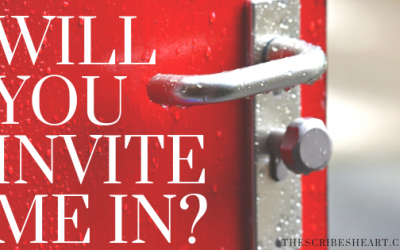 Will You Invite Me In?